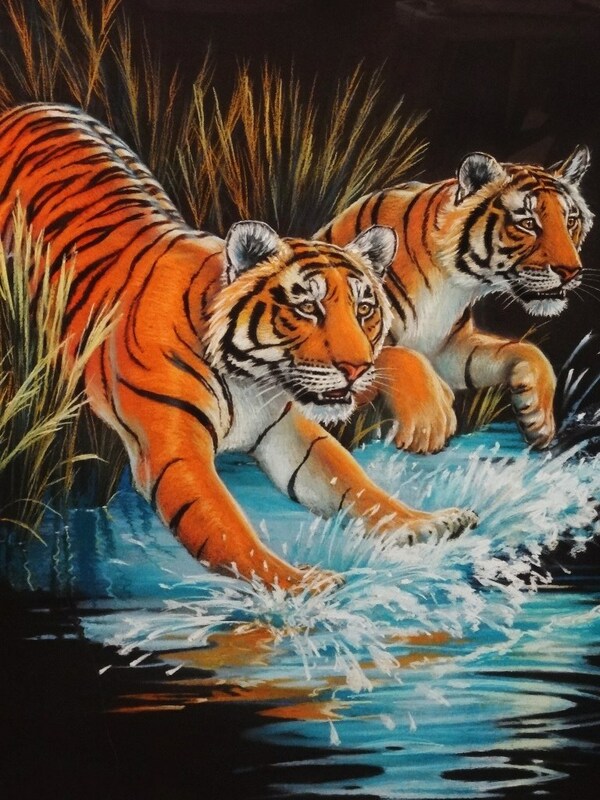 Greg Biolchini (1948-) Large Original Pastel Two Tigers. 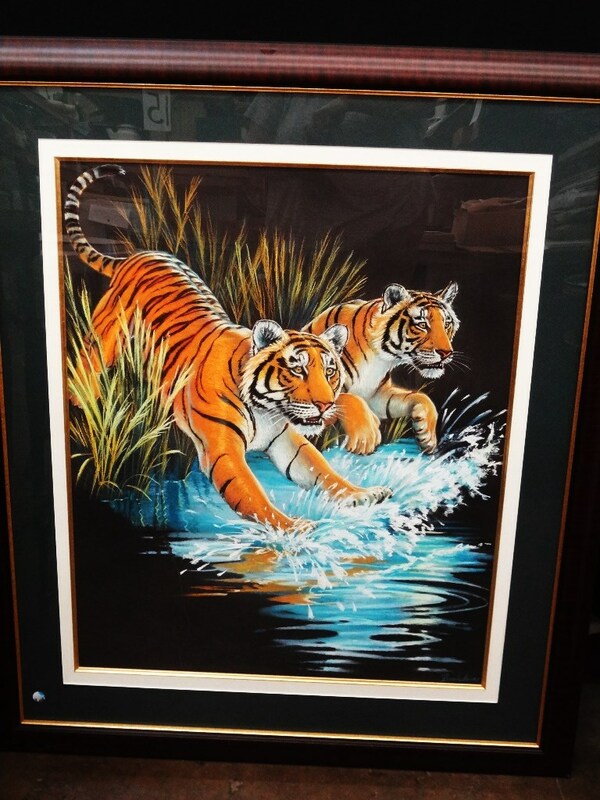 Matted and Framed: Gorgeous original pastel from Biolchini. 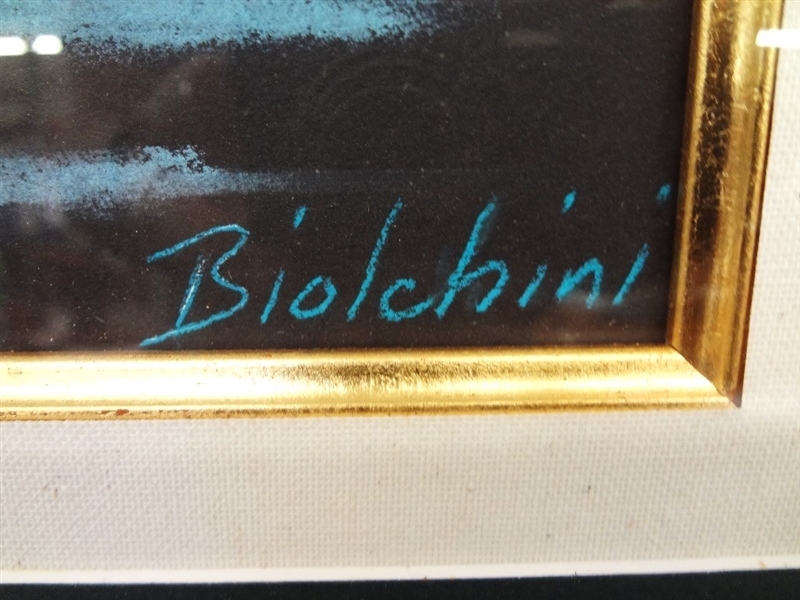 Biolchini is a master pastelist from Chicago. There is a scratch on the acrylic front. Measures 35.5 x 41.5.